Guntur is the largest city in the state of Andhra Pradesh. It is 64 kilometers away from the Bay of Bengal. The place is easily approachable from all the big cities. The places like Amaravati, Kondaveedu, Mangalgiri deserve special mention. Guntur has a culture that is diversified and people follow many religions like Islam, Buddhism and Hinduism. Guntur is also famous for its textile industry and for the chilli, cotton and tobacco products. Amaravathi is a religious destination and one of the major attractions in Guntur city. The place contains the Mahachaitya Stupa built during the 2nd century and the name Amaravathi is said to have been derived from the temple of the Amareswara Swamy. Amaravathy is a very important historical town. It was the capital of the Satvahana kingdom of historic times. It is also a very important Buddhist historic place. The Mahachaitya Stupa draws a good many visitors every day. The Heritage site has been taken up for maintenance and construction by the Indian Government under the HRIDAY scheme. The Ethipothala Fall and the Nagarjuna Sagar dam are both situated on the river Krishna in Andhra Pradesh. 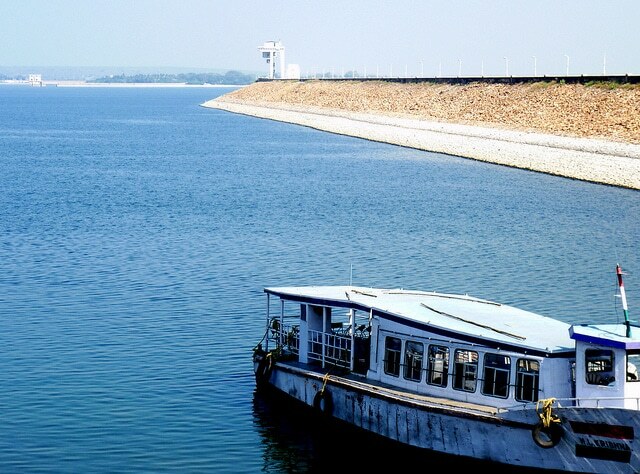 This is one of the greatest and the most famous dams in India that provides water for irrigation to the Prakasam district, Nalgonda district and the Guntur district. 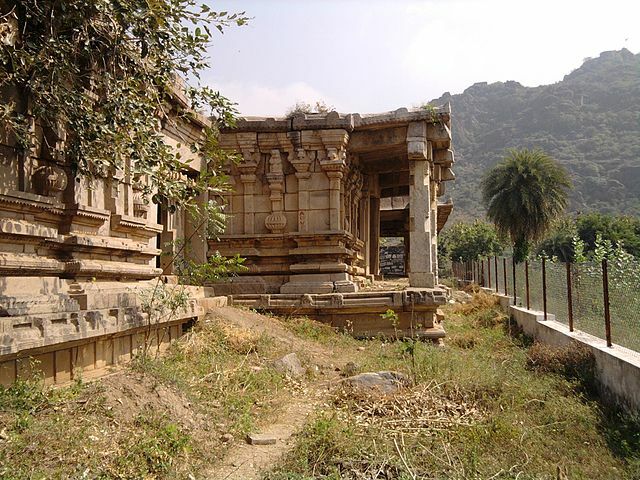 Guntur is a place of religious interest and there are many Hindu shrines of which Amareswara is a distinct one. Amareswara, otherwise Lord Shiva, is worshipped by people all over India. The temple walls are filled with inscriptions that narrate the region’s past and they are replete with richness and glory of India. The lingam (statue) of Shiva which is fifteen feet high is a major attraction for the tourists here. The towering gopuram is typically Dravidian style architecture and there are numerous heresies, myths and legends that run about the temple. The temple is a place of peace for many. The Amareswara temple is one of the major religious landmarks that throws a lot of light on the past art and architecture of India. You can also look into the history immemorial of Vijaywada and the adjoining regions. 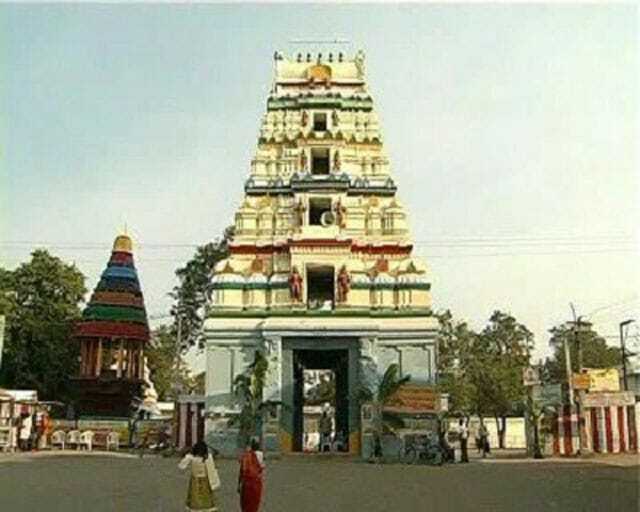 Mangalgiri is located somewhere between Guntur and Vijaywada and it is mostly visited for the old Vaishnavite temples. They are perhaps the oldest ones. The Gali Gopuram structure of the temple is the 11 storey high building and the major shrine in there is called Sri Lakshmi Narasimha Swamy. This temple dates back to the 1807-09. The name Mangalgiri means a very spiritually significant and very auspicious hill. 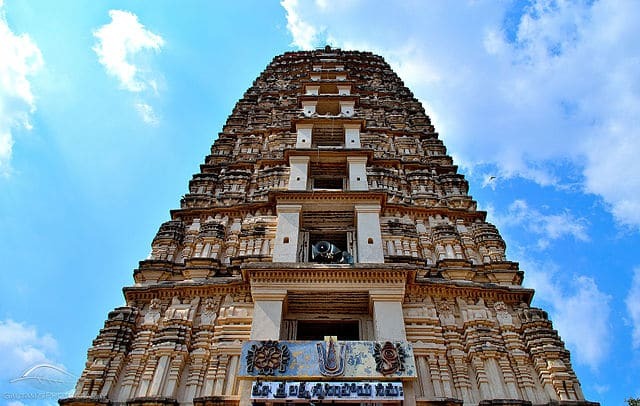 Lord Vishnu was manifest in the place and there are other temples as well known as the Narsimha Swamy temple, the Panakala, the Gandala Narasinha Swamy Temple. Located at a distance of nineteen kilometers from Guntur and twelve kilometers from Vijayawada, handloom is also a major industry of the place and a major occupation of the people who live here. The famous Mangalgiri sarees earn a name from the name of the place itself. The tourist attractions in and around the place are Bhavani Island, Jain Temple, Vundavalli caves, Uppalpadu sanctuary of the birds and Amaravati. The Kondaveedu fort stands on top of a hill. The temples, residential structures, gateways and pillared halls are present inside the fort. Archeological excavations have taken place inside the fort, where an idol of Raja Rajeswari has been unearthed. Inscriptions have been paved on the walls of the fort. The fort is located in the village of Kondaveedu, which is at a distance of 25 km from the city of Guntur. The nearest airport is Vijaywada, 30 km away. 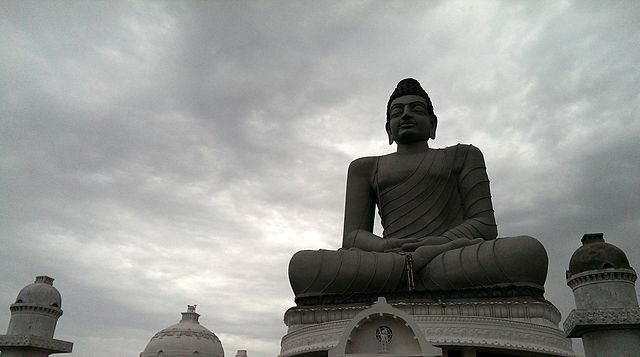 The great Buddhist Stupa is at Amaravathi. A king had planned to build a new capital in the year 1796 at a place called Amareswaram. While the place was being excavated, the workers saw some bricks and saw some stone pieces with the carvings. 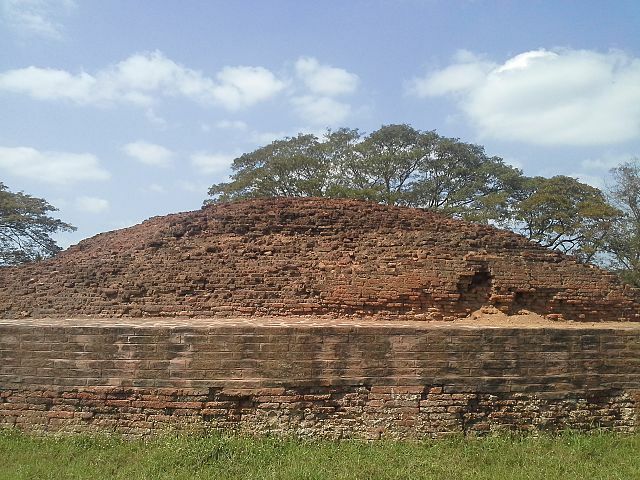 These were some of the remnants of the old stupa. Later on the surface was developed by engraved marble slabs, limestone slabs. The gateways and the fences also had many inscriptions on them. Guntur city offers diverse places of interest when tourists are looking to visit historic and religious places. An itinerary of the places to be visited helps in planning the trip to Guntur. There are many places to explore in Guntur. A day in the beautiful city of Guntur will help tourists get enthralled in its present charms and the relics of the past.